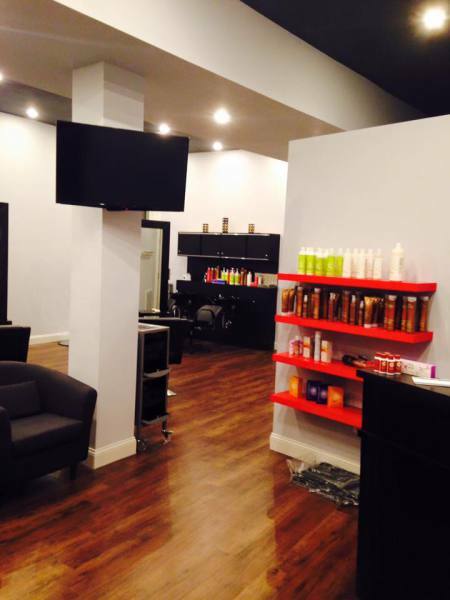 Salon Marcello specializes in all types of hairstyling and services for a multicultural clientele. 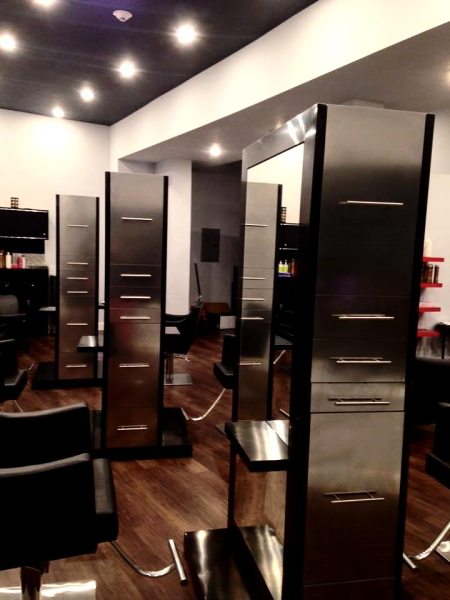 Curly hair clients and those who love modern razor cuts are among our specialties. 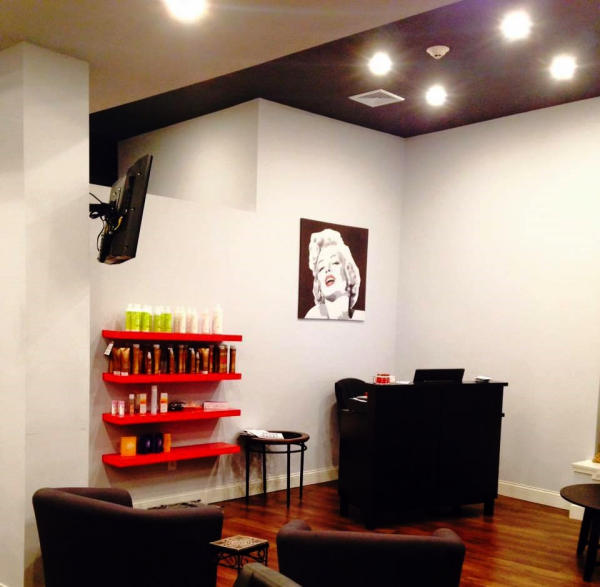 We are located in East Lexington which is convenient to Arlington heights, Belmont, Lexington, and Winchester. The vibe is a new modern, chic and welcoming. Everyone is invited to stop in and say hello and enjoy the artwork of local artists we have showcasing in a gallery setting. 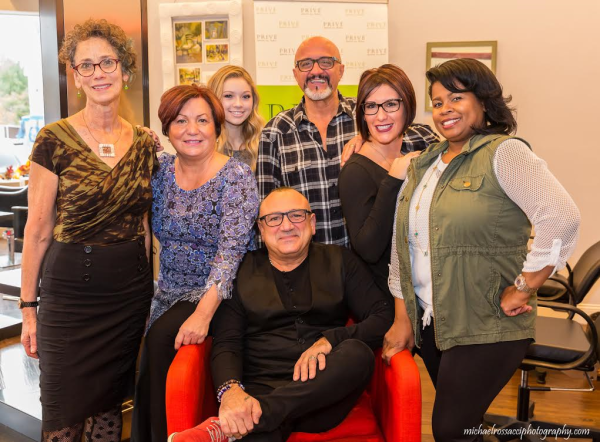 Marcello Barone the owner works diligently to maintain the best hair styles in the business with over 30 years of experience all over the world. 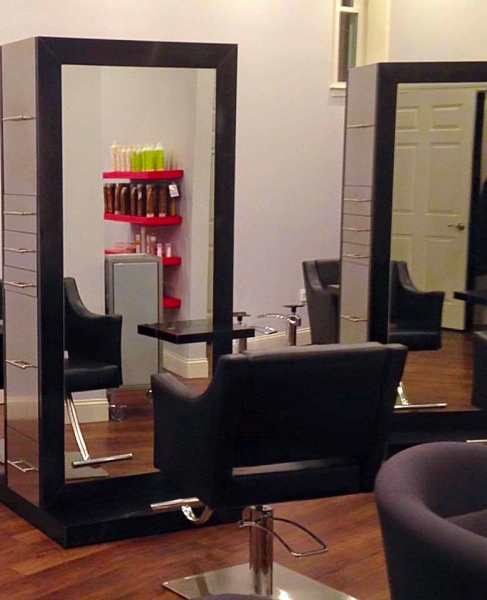 At Salon Marcello we emphasize customer service and maintain professionalism, making sure each customer that walks in the door leaves happy.